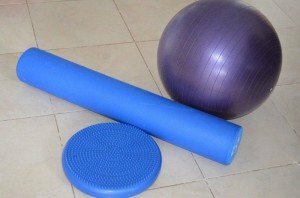 What physiotherapy products are right for you? Move Forward has researched the market to bring a range of musculoskeletal physiotherapy products, which will help to alleviate your symptoms and optimize your recovery. 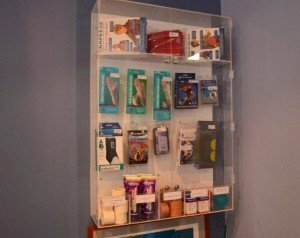 From braces to hot packs, orthotics to joint supplements, Move Forward physiotherapists are equipped with the knowledge to ensure that you choose the right product for your injury. We recommend the physiotherapy product that is the perfect fit for you, that is our job and we have expertise in this! 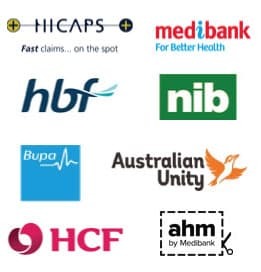 The correct and effective prescription of your physiotherapy product could be the difference in the quick healing of your condition and the ability to make your holiday or play in the grand final! Contact one of our Physiotherapists today for more advice or to see if a product is suitable for you. 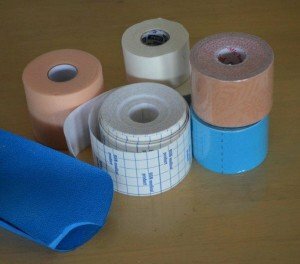 Orthotics to improve/correct the biomechanics of the foot and lower limb, can be used in conjunction with physiotherapy to effectively manage your injury. Ankle, knee, hip and foot supports are available. Orthopaedic Pillows provide you with the best possible support for your neck to ensure a good night’s sleep. We have a large range of pillows to choose from.